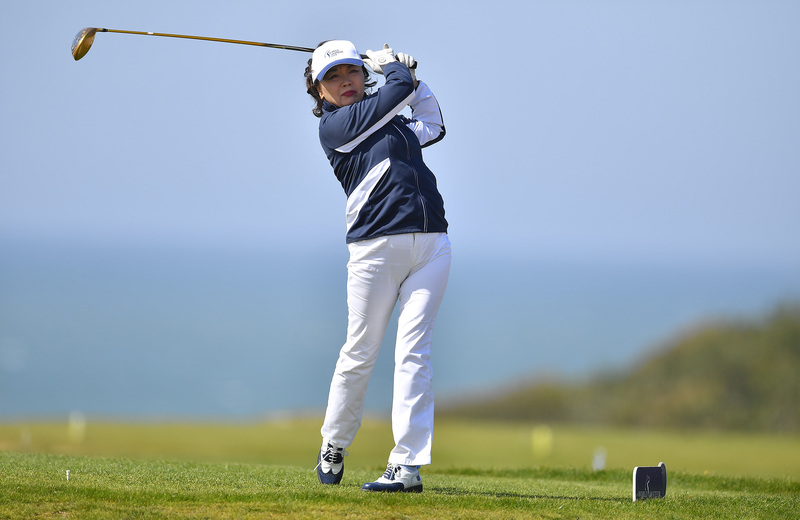 Laetitia Chang is coming from China and lives in Monaco South of France. 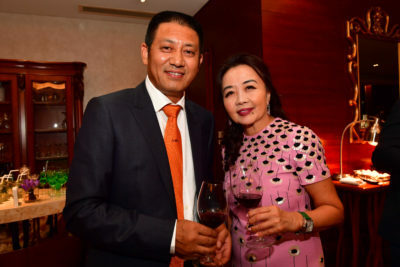 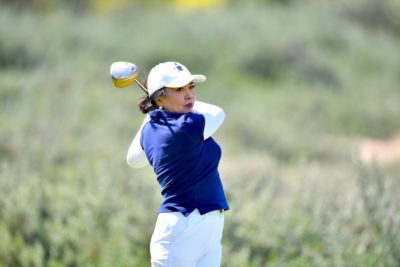 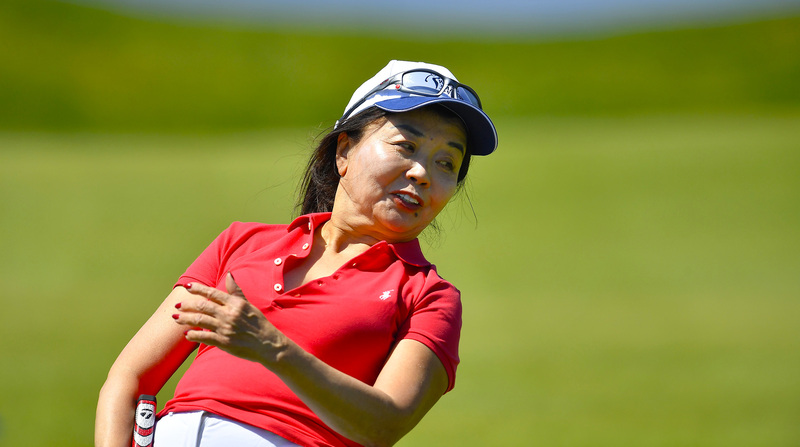 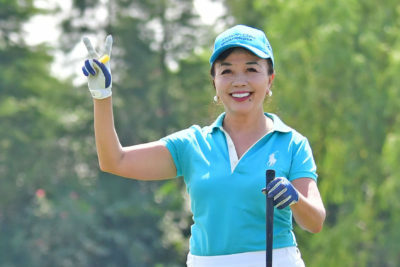 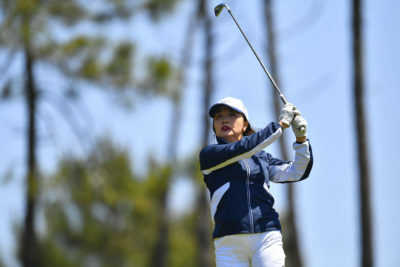 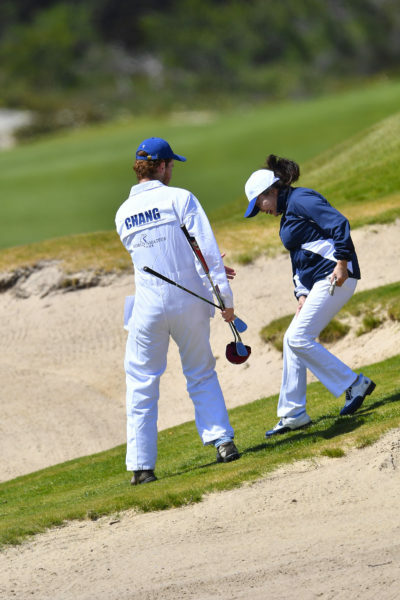 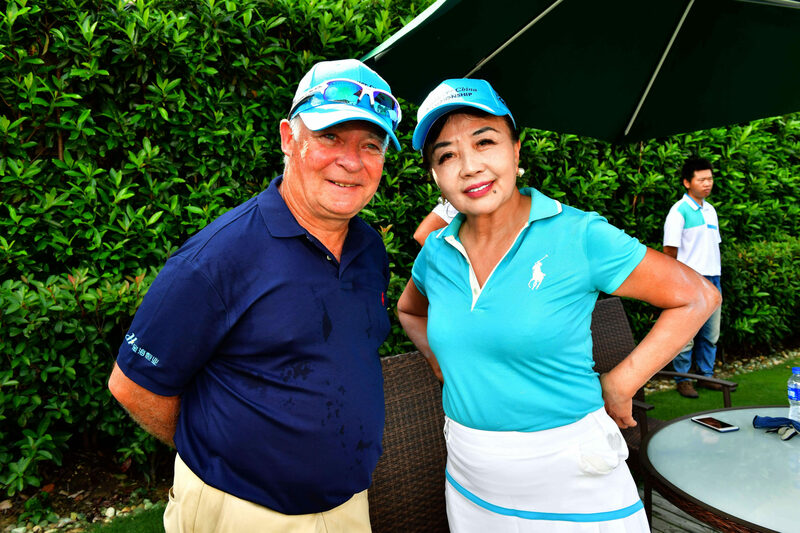 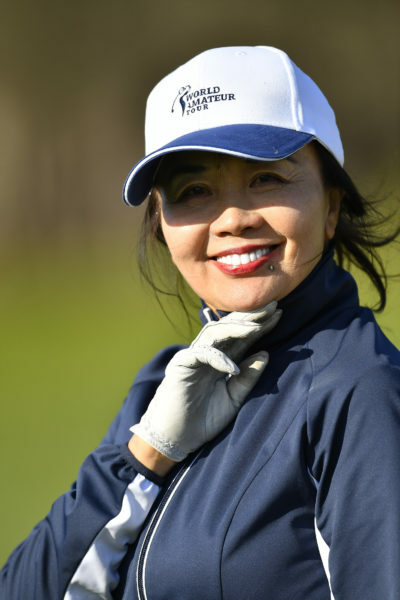 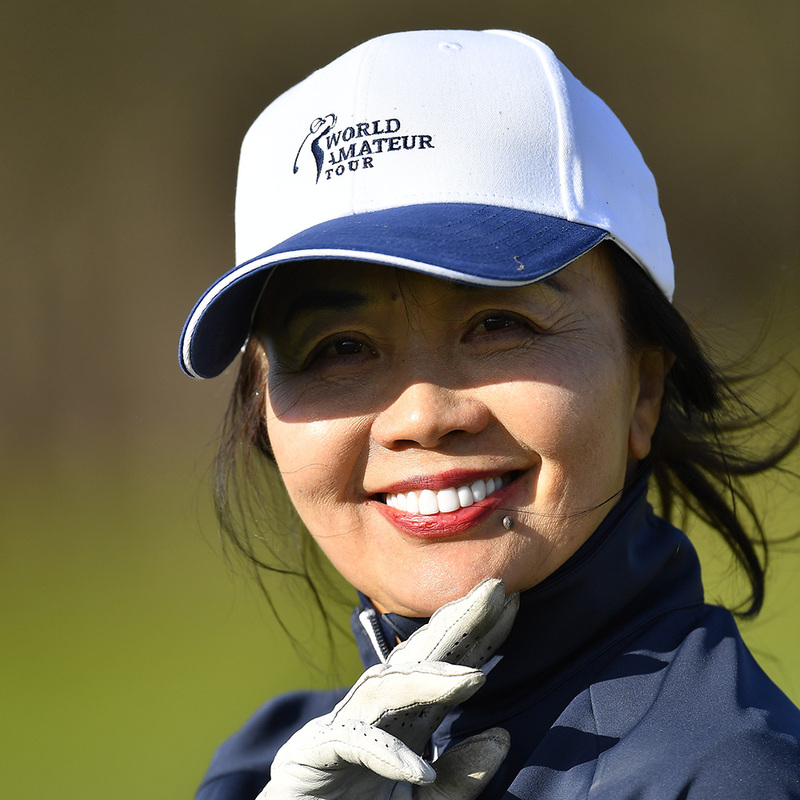 She is a member at Terre Blanche golf club. 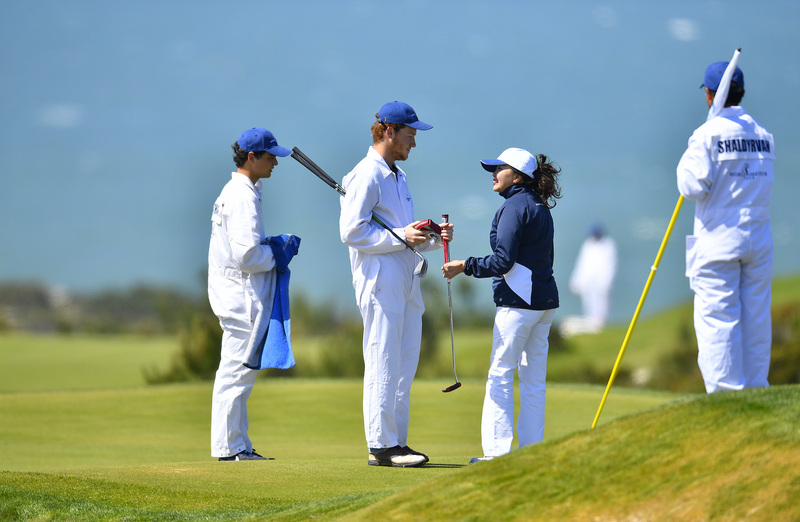 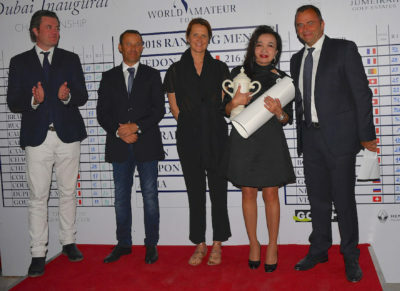 Laetitia first joined the World Amateur Tour at 2018 Portuguese Championship and so happy to be there.